As long-distance movers, Chicago area based Pickens-Kane performs the highest-quality interstate relocations for our residential customers. With our highly-trained professionals, state-of-the-art equipment and facilities and more than 98 years of experience, we are unmatched in our ability to relocate individuals and families all over the country. We will meet your needs and exceed your expectations for your long-distance move, while keeping your relocation cost-effective - even when traveling from coast to coast. 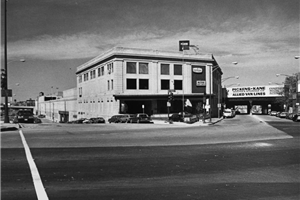 At Pickens-Kane, we can accommodate any moving and storage need you may have for your interstate move. We will customize your relocation to best suit your unique requirements - regardless of how simple or complex. For more information or to request your FREE moving and storage estimate, fill out our quick and easy online quote form right now. 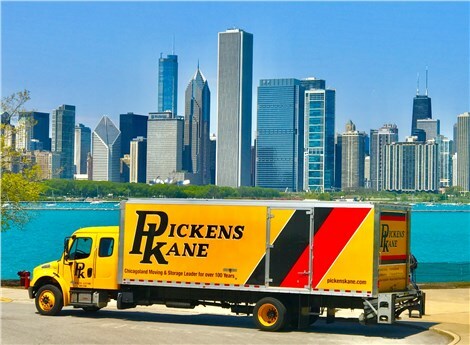 Pickens-Kane is the long-distance movers Chicago and the surrounding suburbs depend on for superior service.